Morgan horses-- Americas first and finest breed. 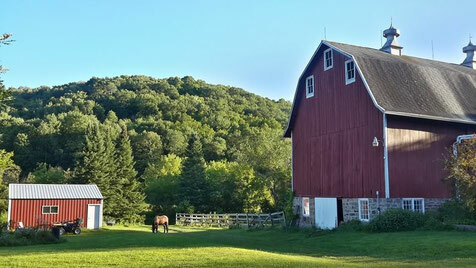 Nestled midst the hills and valleys of the "driftless region" in southwestern Wisconsin is our beautiful farm. In 2012 a lifelong dream of moving to the country was realized. One rainy day in October we loaded up 2 trailers with 7 horses and made the trip from Minnesota to our new home in Wisconsin. The horses must have known they were going to greener pastures, as even those with little experience loaded right up for an uneventful trip. My love of Morgans started when I was 12, and my mother bought her first Morgan Vegas Doc Holiday. He was a the perfect family horse with strong Jubilee King and Knox Morgan heritage. More recently I went on a search for the old style Morgans I grew up with. My parents last two geldings, Strider and Kodiac were now living with me. Strider, who had been a pasture buddy for 15 years was trained to drive at the age of 16, and in true Morgan spirit he rose to the challenge. I found my first mare, Mountain Velvet Jante through Trudy and John Hagen of Melrog Morgans. Velvet is a half sister to my geldings. It was during this process of searching out the old style Morgans that I learned of the plight of the Foundation Morgans, and their inclusion in the Livestock Breeds Conservancy. I was hooked and decided to commit to breeding and preserving the Foundation Morgans I love. 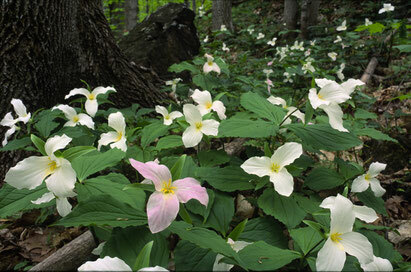 Ostara symbolizes new beginnings. The name comes from an ancient Germanic Goddess of the radiant dawn and is the predecessor of Easter. It is a day of celebration of the spring equinox. The metaphor of new beginnings fits beautifully a new foundation Morgan breeding program. At a time when the number of new foals has hit an all time low, the prospect of bringing forth a new generation of Foundation Morgans is some thing to celebrate. Here at Ostara Morgans we search out the finest living representatives of the old bloodlines. Very careful pedigree analysis and planning goes into every breeding. The goal is to breed for versatility, confirmation, temperament and movement. The whole picture. Our horses posses good bone, strong legs, strong hip, a laid back shoulder, upright head and neck, wells sprung ribs. 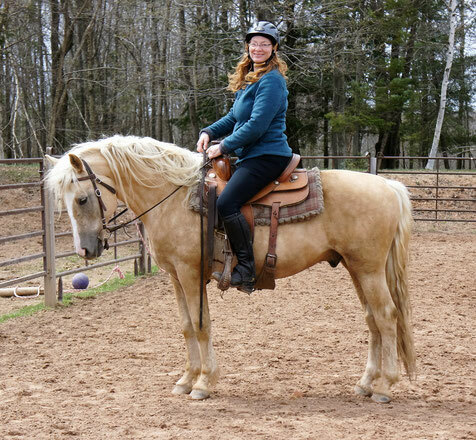 Our mares are trained and used according to their strengths. We believe in using our horses, thus knowing firsthand the qualities they posses and pass on to their offspring. I would like to thank Mary Jean Vasilof, Jane Pietenpol, Bryan Blatt, Joanne Curtis, and Don Bahr for their excellent guidance and patience as I struggled to learn the nuances of the Foundation Morgan pedigrees. It is a study I hope I never tire of. Thank you also to the countless Morgan breeders who have spent their lives and fortunes to breed and promote the amazing Morgans. It is due to your persistence and vigilance that there are still Foundation Morgans out there to breed.